Perplexed as what can be the perfect gift for your brother? Well approaching Bhai Dooj festival is bringing quite similar situation of confusion for every sister who is in search for Bhai Dooj gifts for Brother. 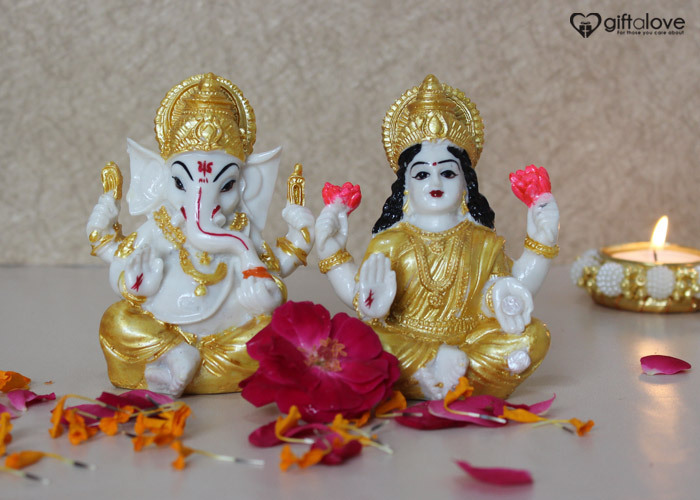 Fortunately, this blog will help you out of this baffling situation with wonderful Bhai dooj gifts ideas that are not just thoughtful but heartwarming as well. If you are looking for a fun gift then Personalized Caricature is the perfect thing to make choice for. At GiftaLove.com is there to help you choose the best caricature table top that can be kept as a keepsake. You get the caricature of a cartoon personalized with face of your dearest brother. 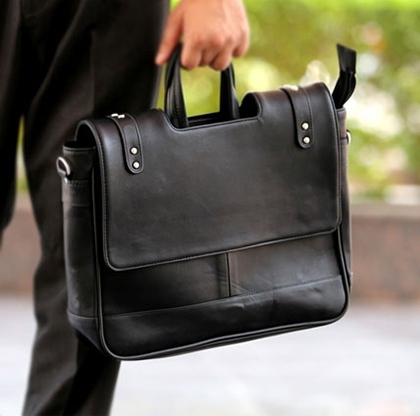 For brother who is working, the best way to understand his needs is by gifting leather Office Bag to him. These days many trendy varieties for Leather Office Bags are available everywhere. It will be great for you to consider your brother’s choice for either a side belt, handheld or backpack leather office bag as this will help you choose the best gift online. If it’s your elder brother whom you want to surprise on Bhai Dooj with a gift then this is the perfect gift option to win his heart and show your affectionate side. 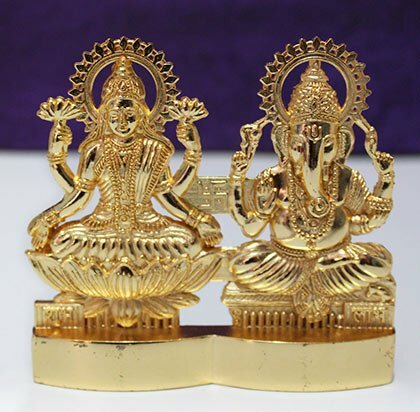 You can choose a Silver Lakshmi Ganesha idol set of silver, clay, terracotta, cooper and many other options too. For brother who is very cautious about his looks, this is the excellent gift option to make. 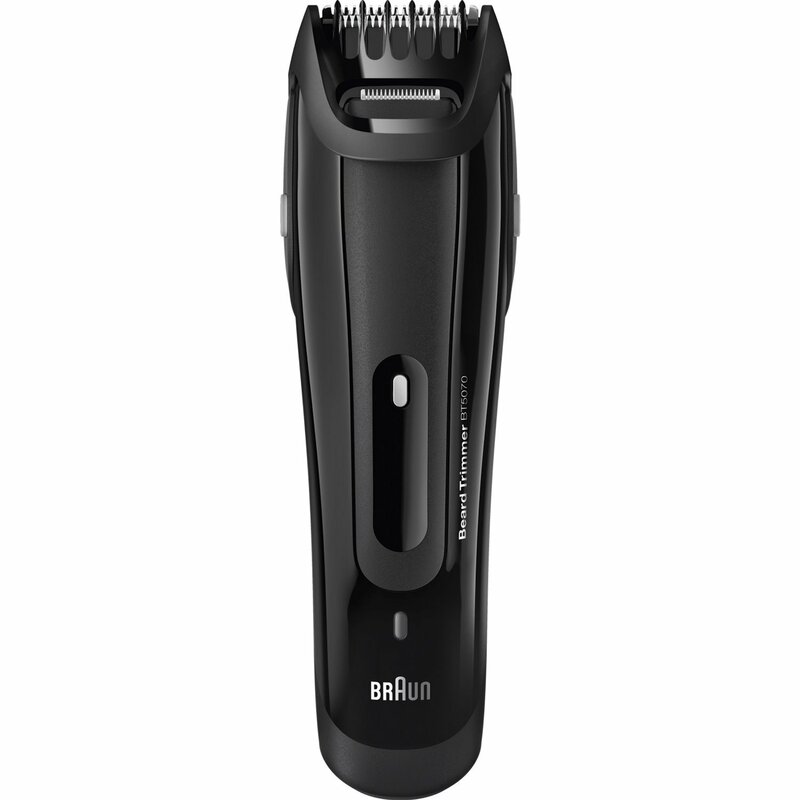 You can make choice for electric shaver and trimmer of his favorite brand or from any renowned brand. No wonder, he is sure to fall in love with this very useful gift which he can use to groom himself daily. Moreover, this Bhai Dooj gift for brother will reflect your caring side for your brother. 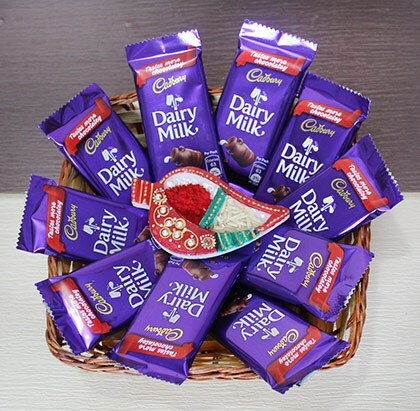 For your dearest brother who is very much fond of delicious chocolates, the perfect way of winning his heart is by gifting a basket full of Chocolates. You can also try making a Chocolate basket of your own by separately buying his favorite chocolates and get it decorated in a basket. This gift will convey your affectionate feelings to dearest brother. Since, its Bhai dooj and you need to make the best of this festival to fortify the affectionate bond of love with him. 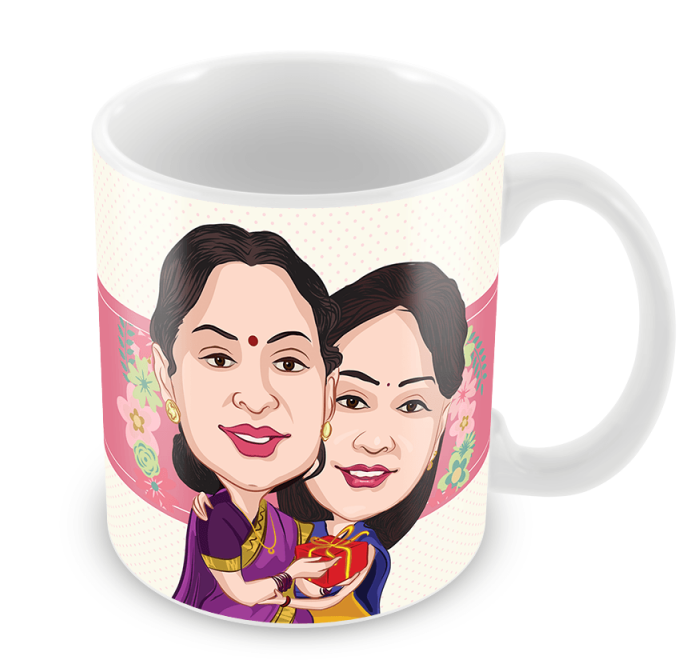 With a heartwarming Bhai dooj gift you can simply do that with great ease. No wonder, what you choose for him as a Bhai Dooj gift, your affectionate feelings of love will be conveyed the best way.